CoverGirl's Full Lash Bloom Mascara was sent to me as part of a beauty box swap and I couldn't wait to try it out! 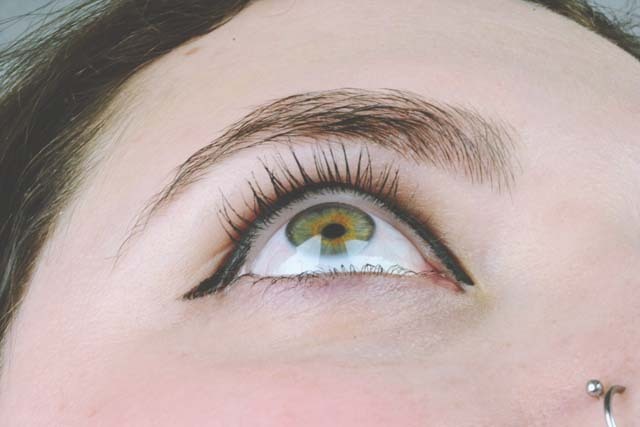 When I was in Florida, I'd picked up CoverGirl Bombshell Intensity Liner and absolutely loved it so I was really excited to see if this new mascara would live up to my high hopes. The first thing I noticed was the super chunky packaging which takes up a lot of space, so not great for storage. Not only does this make it difficult to hold but, as it's tapered at either end, it ends up being top-heavy and easily toppling over. This tapered lid also makes it very difficult to get a good grip on the wand as it feels like it's going to be squeezed right out of your hand. The brush itself is of a fairly fine design, meaning I can get it right into the corners without smudging or poking myself in the eye (which does happen a lot!). 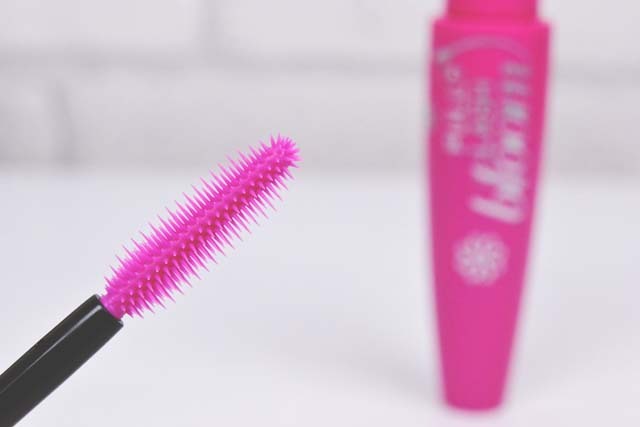 It's very easy to apply and does so evenly, without any clumping or spider-lash effects. Once on, the mascara creates a real lengthening, curling effect but, since it's not overly dramatic, it's perfect for a natural day look. 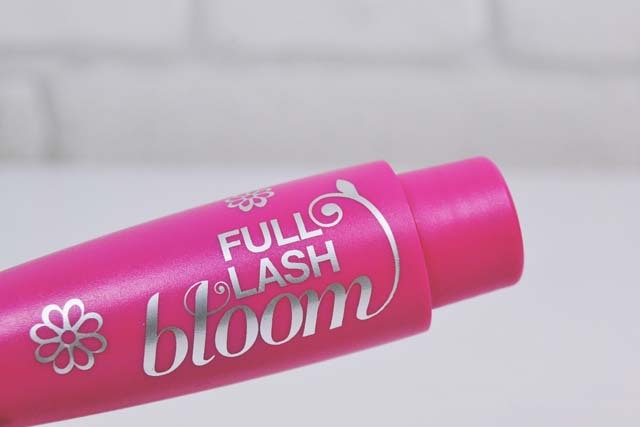 It's clump-free, even with multiple coats, and separates the lashes for a pretty flutter. I found it lasted all day, although it had started to smudge a little under my eyes by the end. My second foray into CoverGirl has further cemented their great reputation in my mind. Let's hope my third experience is just as great! This does look lengthening, but I think I am put off by the packaging...bit bright for my (boring) taste!